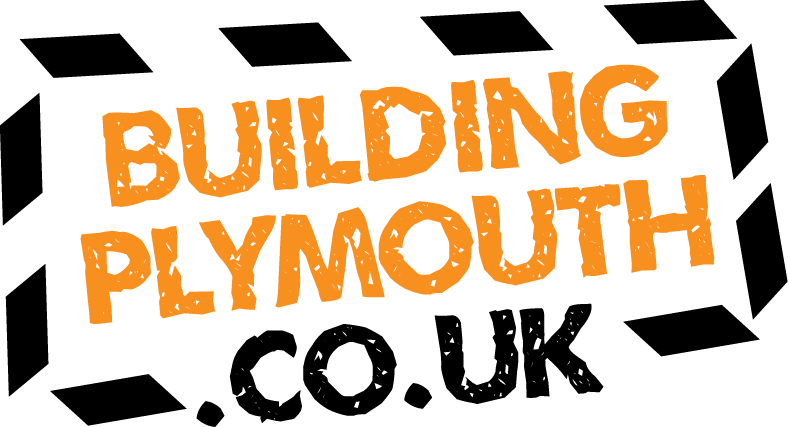 Millfields Community Economic Development Trust (Millfields Trust) has been set up to enable local people to contribute and manage the regeneration of Stonehouse in Plymouth. The Trust is at the forefront of a movement to promote sustainable solutions to the regeneration of communities and allow local people to drive forward the process. Structure – The Trust is a democratic organisation with membership open to anyone living in Stonehouse over the age of 17. 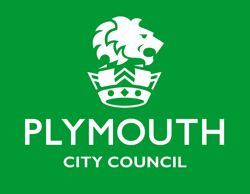 Any member is entitled to stand for election to the Board of the Trust, consisting of seven community directors, two representatives from Plymouth City Council and two business directors, reflecting the commitment to working in partnership. The Board is elected on an annual basis from its membership. The Trust is a company limited by guarantee. Aims and objectives – Employment is one of the key factors in revitalising a community and improving its long-term prospects. Millfields Trust is contributing to the regeneration of the ward and the city by focusing on job creation and the development of business. In particular, the Trust provides a platform to enable small and medium-sized business to grow and develop. 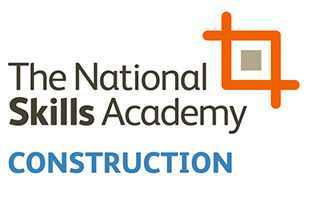 A package of measures including high-quality affordable accommodation, easy-in and easy-out terms, and adding value to the tenancy are used to attract and support businesses.